Rekkles is a fantasy legend. How does one of Europe’s top up-and-comers compare? It’s the offseason in League of Legends, but that doesn’t mean you can’t prepare for the next season and fantasy League. We’re continuing our player showdown series comparing top performers in the LCS. 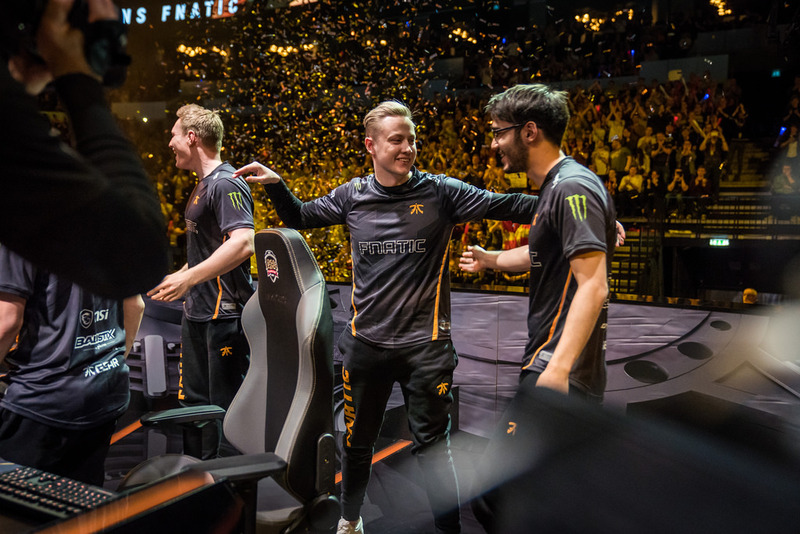 Today we’re going to look at two of Europe’s top AD Carries: the superstar veteran Martin “Rekkles” Larsson and young up-and-comer Steven “Hans Sama” Liv. Rekkles is one of the most successful Western League players, and his brand of low-death carry play has lead to legendary fantasy production. 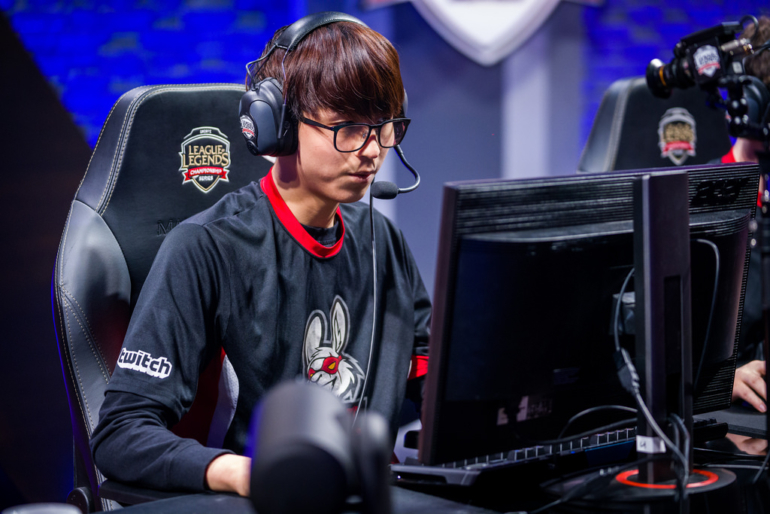 Hans Sama represents Europe’s next generation of stars, a player who helped propel Misfits to the world stage last year. How does he compare to Europe’s most successful player? We take a look at their current and past performance to find out. We took a look at their fantasy performance dating back to 2016, the sum of stats available on the League esports site. We also use Skrilla scoring, but ignore bonus categories like pentakills as they are not good predictors of future performance. We also ignore the team portion of scoring, as we’re trying to get at the individual performance of these players. 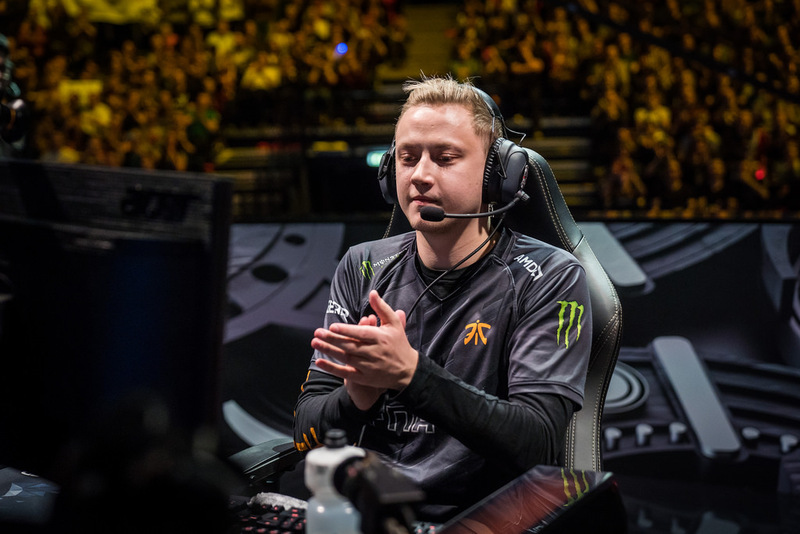 Rekkles is 21 years old and has lead Fnatic to three EU LCS titles as one of the most successful players in LCS history. The dynamic AD Carry is famed for his low-death style, surrendering his life at a minuscule rate, allowing him to always be in position to clean up fights and carry his team. 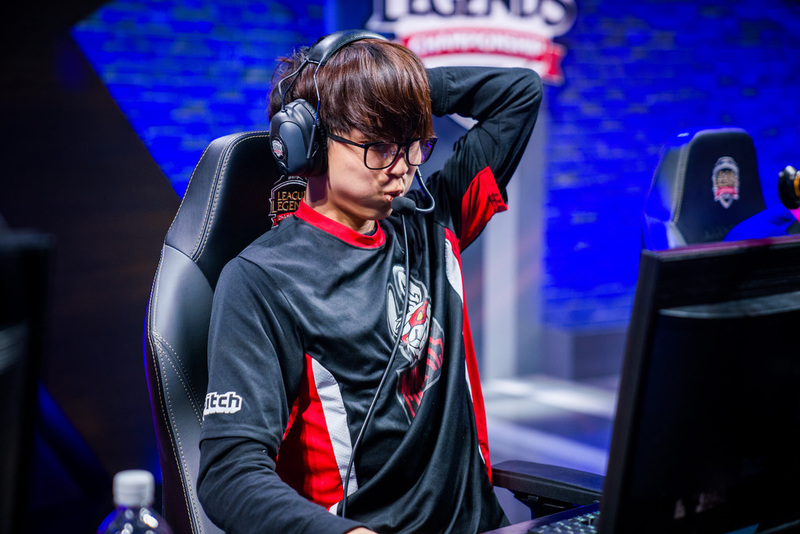 He’s tied the single season record for both most kills and least deaths in an LCS season. Few players are as accomplished. Hans Sama, 18, has a long way to go to challenge Rekkles, but he looks like a player with the potential to do it. Since debuting in the LCS last spring on Misfits, he helped the team reach the LCS finals in summer and rank in the top 8 at the World Championship. This season Rekkles posted historic fantasy numbers in what was actually a down year for fantasy scoring, but Hans Sama was hot on his tail. Let’s take a look at how they compare. From the get-go, this isn’t exactly a fair fight: Rekkles is the top AD Carry statistically in LCS history, and that’s clear when you look at his fantasy numbers. Since 2016 he’s averaged 30.36 Skrill Points per Game (SKPPG). The next highest AD Carry over that period is Samuel “Samux” Fernandez Fort of Unicorns of Love, and he clocks in at just 28.46 SKPPG. In the past two splits Rekkles is even better, averaging 35.37 SKPPG and 33.43 SKPPG. Those are dominant numbers that mean he must be a staple in your fantasy lineup, regardless of his salary cost in daily fantasy. Hans Sama is still a force to be reckoned with, though. Since entering the league in 2017 he’s averaged 27.94 SKPPG. Over his three splits Hans Sama has proven surprisingly consistent, staying within 1 SKPPG of his average over each of the last three splits, including the playoffs. That can be a boon for fantasy considering players like the aforementioned Samux, who may have a slightly higher average over those three seasons than Hans Sama. Hans Sama actually topped Rekkles in rate scoring in spring of last year, Hans Sama’s rookie split, and in some ways that season may make for the best comparison. The last two splits, where Rekkles posted dominant numbers, he’s had the benefit of dominant Fnatic teams posting 78 and 79 percent win rates. It’s easy to post big numbers on winning squads, but harder for a player like Hans Sama whose team only won about half of their games. Of course, you can’t completely extricate individual performance from the team environment, and you don’t necessarily want to for fantasy. Even if Misfits improves their roster this offseason, it’ll be tough for them to match Rekkles’ current Fnatic squad, who looks primed for another dominant run in the summer. It wasn’t exactly a fair fight for one of Europe’s up-and-coming young talents. Rekkles and Fnatic are dominant in fantasy scoring. Even if that means he’s going to cost a pretty penny to slot into your daily fantasy lineup, you can’t ignore scoring like he’s posted over the past two seasons. Those are the kind of outlier numbers that win championships, both in the real LCS and in fantasy, and you can’t ignore them. Even so, Hans Sama acquits himself well as one of Europe’s new stars. He’s never posted a poor season despite playing for a Misfits team with up-and-down performance, and if he can grow with Misfits into a stronger lineup, expect even better scoring from Hans Sama in the future. You can’t go wrong with him in your lineup, fantasy or not.